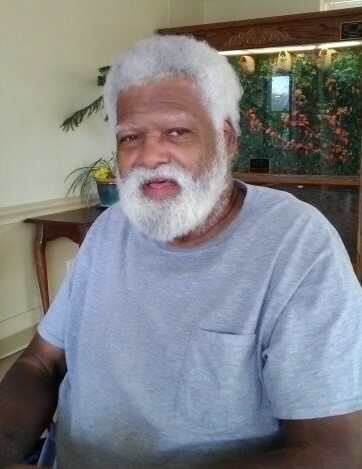 Mr. Donald A. Dillard, 69, of Huntsville, AL passed away on Saturday, April 14, 2018. He was born on October 14, 1948 to John Handy Dillard and Irene Smith Dillard. He was known to family and friends as "Flip". He had a loving and caring soul, but was never afraid to express how he really felt or what was really on his mind. He was known for always walking many miles, it was something he loved to do with never any specific place to go, but he was always gone walking somewhere with his head held high. Donald was preceded in death by his parents John Handy Dillard and Irene Smith Dillard; his God mother Mrs. John L. Barclay; his siblings: Paul Jr. Dillard, Charlie Lee Dillard, George Dillard, Johnny Dillard, Carolyn Ann Dillard, Marjorie Marie Dillard and Elmarine Dillard. He leaves to cherish his memory his brothers James Dillard of Scottsboro, AL and Handy P. Dillard of Huntsville; sisters Helen V. Cross and Nancy D. Walker, both of Huntsville; nieces: Caprice Dillard and Sabrina Thomas (Daryl Daniels) of Huntsville, Jennifer Caruthers (Robert Caruthers) and Olivia Dillard of Blytheville, AR; nephews Handy L. Dillard (LaToya Dillard) and Frankie Dillard of Huntsville, Dylan Dillard of Scottsboro and Johnny Dillard (Tonya Jones-Dillard) of Blytheville, AR; two special great and great great nephews Antonio Dillard and Jacolby Dillard; and a host of great and great great nieces and nephews. The family wishes to thank the staff of Diversicare of Big Springs for the love and care of Mr. Dillard and their prayers and thoughtful deeds of kindness. May God bless and keep each of you. Visitation will be held at Spry Funeral Home of Huntsville on Wednesday, April 18, 2018 from 11:00 am until 1:00pm. 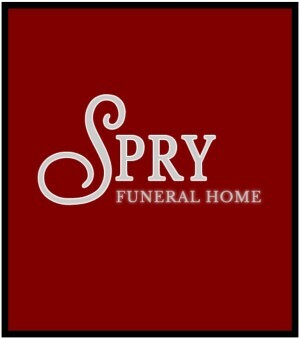 A graveside service will follow the visitation at 2:00 pm at Pine Grove Cemetery, Harvest, AL. Pallbearers will be family and friends.